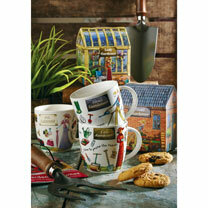 An ideal gift for garden lovers who like to take charge in their leafy domain! 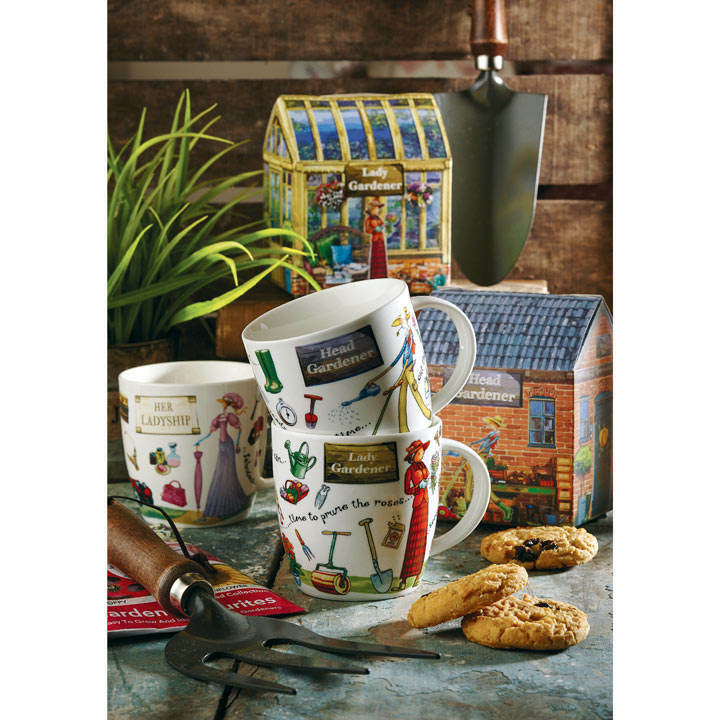 This fine bone china mugs features a Lady Gardener in her natural habitat, secateurs in hand surrounded by items and phrases from the gardening world! Presented in an amazing greenhouse styled gift box. Single mug with 390ml capacity.